THE BRYAN & VINNY POST-ROYAL RUMBLE PPV RECAP SHOW IS HERE! As always, MARK joins us to talk what was a pretty fun WWE Royal Rumble PPV with both a men's and a women's Rumble, plus title matches and more! We're also joined in studio by Jeremy, one of the great people who donated to this year's Whale Scout fundraiser! 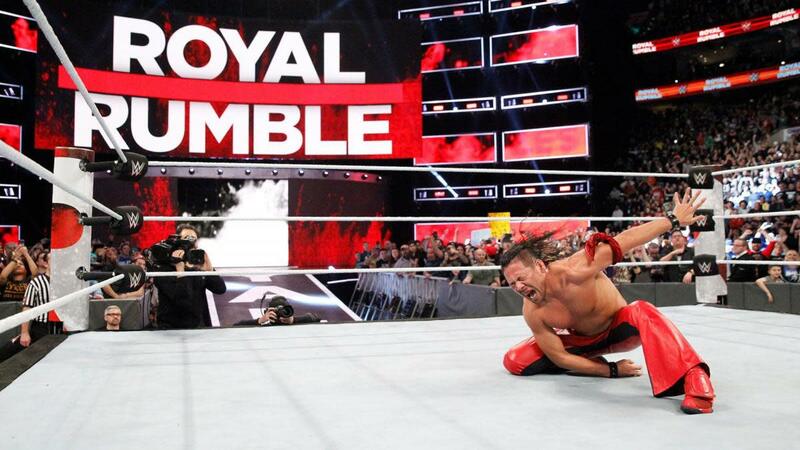 Over 90 MINUTES of Royal Rumble recap action, so check it out~! B&V 1/5: Retro Raw and Nitro, more! Bryan & Vinny & Mark Show 1/25: ROYAL RUMBLE POST-SHOW WRAP-UP PROGRAM~! Bryan & Vinny & Craig & Sammy Show 11/4: Full reviews of Raw, Nitro #10 from the WWE Network and more!